Mayo wishes to actively refer our stable glaucoma patients to local optometric practices. There will be No Cost to attend. Thursday, January 17, 2019 "Global leading cause of moderate to severe vision impairment... Uncorrected Refractive Error? Myopia Intervention Strategies"
Thursday, September 27, 2018 "Ocular Inflammatory Disease: A Systematic and Systemic Approach"
Thursday, August 23, 2018 "The Invisible Truth about UV Protection"
Thursday, January 18, 2018 "The Role Macular Carotenoids Play in Vision Performance and In Sports Vision"
Thursday, November 16, 2017 "Diabetic Retinopathy: Yesterday, Today and Tomorrow"
Thursday, September 28, 2017 "Solar Retinopathy" The Jacksonville Experience from the Solar Eclipse of August 21, 2017. 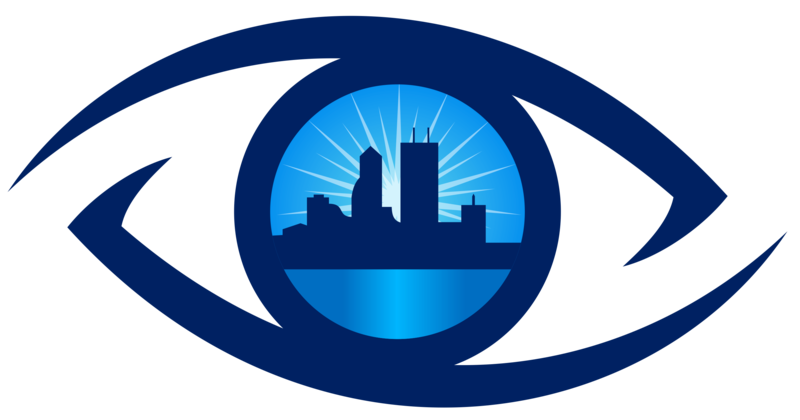 Thursday, August 24, 2017 "New Technology and Approaches in Vision Rehabilitation: Is Optometry still important?" Thursday, February 18, 2016 Levenson Group Presentation-Uveitis, Dry Eyes and Current Research Studies.